Busworld India 2018 is coming closer. It’ll be the 8th edition of the series, and for the second time it’ll be hosted in Bengaluru. 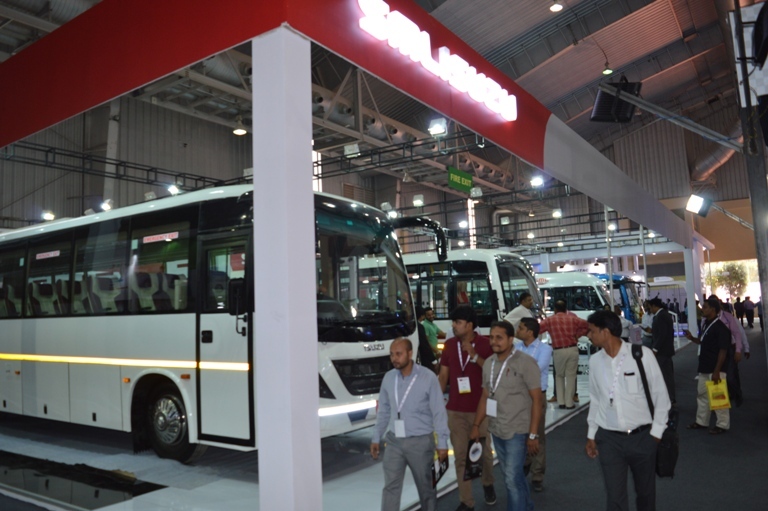 From 29th to 31st August Indian bus & coach industry (more than 70 companies: manufacturers, component suppliers, technology providers and market leaders) will be in the spotlight. 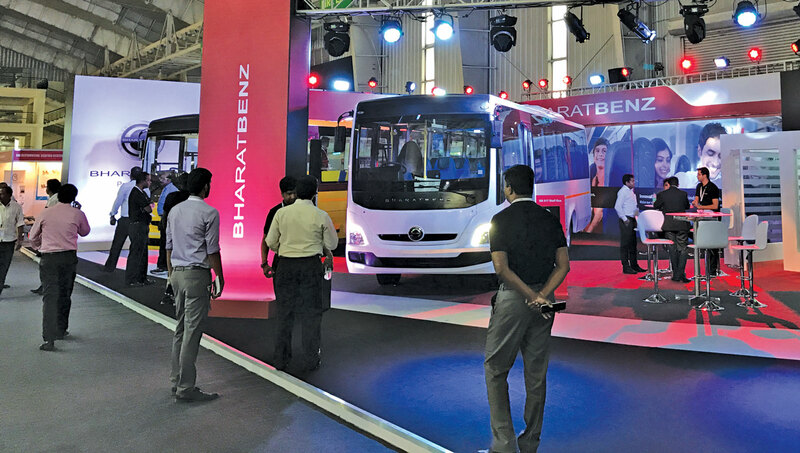 After being the main sponsor of the very successful Busworld and BOCI Road Show in Chennai, which attracted almost 700 operators, Tata Motors decided to participate to the 8th edition of Busworld India as a platinum sponsor and with a booth of 600 sqm. Together with other bus and coach manufacturers like MG Group, Force Motors, Goldstone Infratec, S.M. 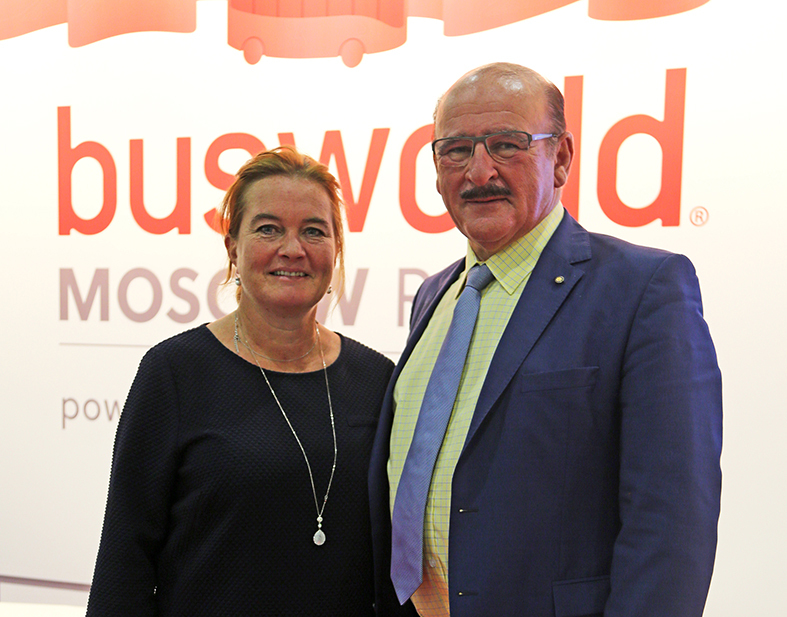 Kannappa and OJSC Holding Management Company of Belarus, they will present their latest innovations in bus and coach to the Busworld visitors. 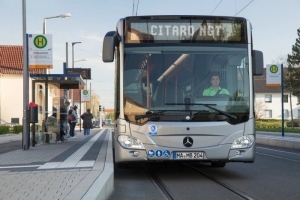 A dedicated focus on public transport and sustainability will occur on 30th August, 2nd day of the exhibition: ASRTU organises a conference on these main topics: ‘sustainable public transport’, ‘electro mobility’, ‘the digitalisation of public transport’ and ‘access to public transport for people with disabilities’. All topics extremely relevant for the future of the Indian public transport. 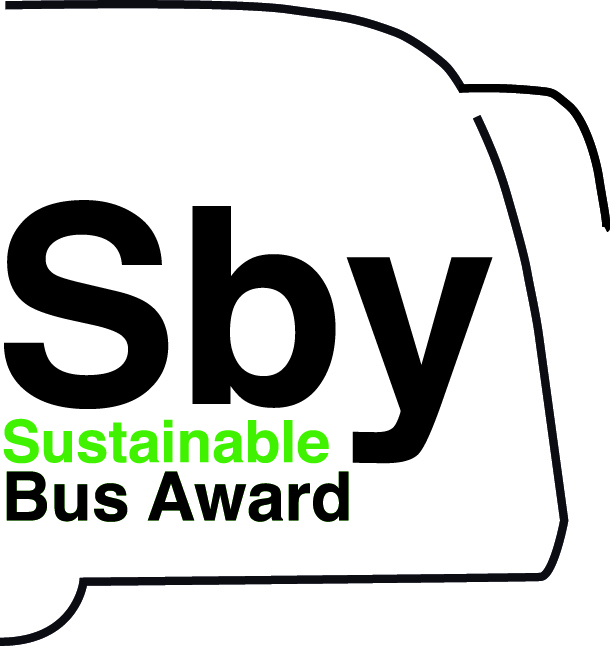 Sustainable Bus will be in Bengaluru to tell about this year edition of Busworld India. 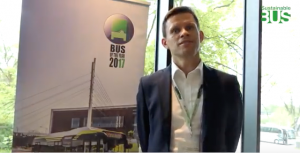 We talked with Didier Ramoudt, President of Busworld International, in order to ‘explore’ the specifics both of Busworld India and of the Indian bus and coach market and public transport evolution. Mr. Ramoudt, can you tell us about the specifics of Busworld India? How does it differ from other Busworld worldwide exibitions (Central Asia, China, Latin America, Russia, South-East Asia, Turkey)? What expectations do you have for this edition in terms of visitors, exhibitors and the attention of operators in the sector? 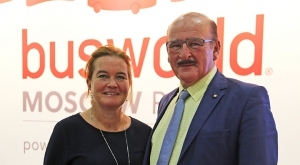 Is Busworld India more focused on buses or on coaches? What are the impulses coming from the local market? How many registrations and sales were made on the Indian market? What is the percentage of exports? Is the Indian Public Transport adapting to upgrade its fleet? 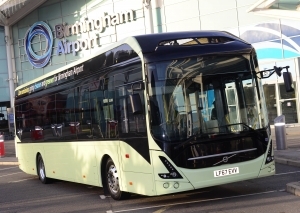 How do local busmakers live with aggressive Chinese neighbours? 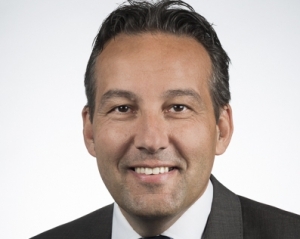 What opportunities for Western manufacturers? May you illustrate milestones and strength points of Indian bus&coach industry? Also, China has established itself as a ‘guiding light’ of electrification. What about India? Storage, a crucial issue. Has Indian engineering developed native solutions for batteries? 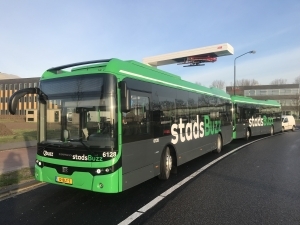 Solaris, Toyota, Van Hool. 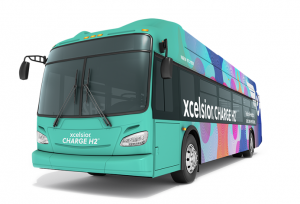 Hydrogen buses are coming out of the dimension of pure dreams and are ready to circulate on the road. What happens at these latitudes? Euro 6c – China VI. What about Bharat emission standards? 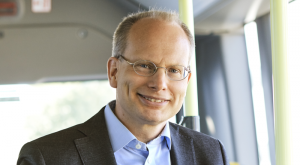 Last but not least, How is the next European Busworld running, with the big leap to Brussels?